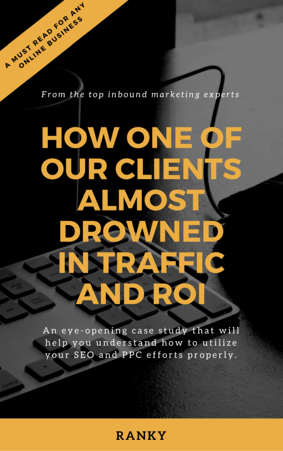 In this case study, we detail all the avenues and efforts we took in order to increase the organic traffic numbers of one of our clients by 238% and the number of organic leads by 133%. All within a 1 year period. Technical efforts - Blog optimization, link profile optimization, and website health monitoring. Offsite efforts - Quora, Reddit, and high quality content on major publications. PPC account optimization - How we dramatically increased ROI and conversion rate by revising ads, targeting, and keywords.